After a few albums of “serious” music, I decided to take a look at one of my favorite “dance” albums, although this type of dance music is of the Latin variety. 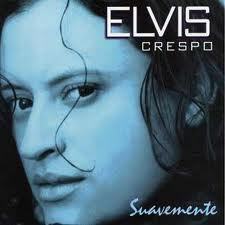 Elvis Crespo’s debut solo album is pure fire! From the titled track “Suavemente” to the energetic “Tu Sonrisa”, the Merengue-styled music will keep your feet moving and get your heart racing from start to finish. Talk about some trippy stuff! It’s very hard to describe what this album sounds like, in terms of genre, but it is made up of long, instrumental movements that are sprinkled with field recordings and spoken word passages. I am probably not doing this album justice with my description, but it’s due to the fact that I can’t find the right words. The original vinyl version doesn’t even have any titles for the tracks, so perhaps words were never really meant to describe this sound. 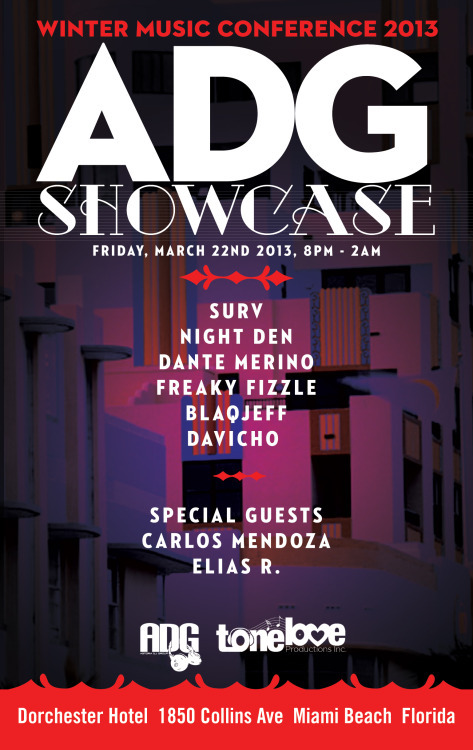 Anyway, check it out! 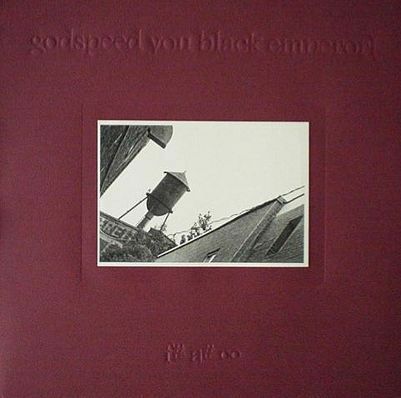 Before discovering this album, I was listening to a lot of DJ Cam and DJ Krush. 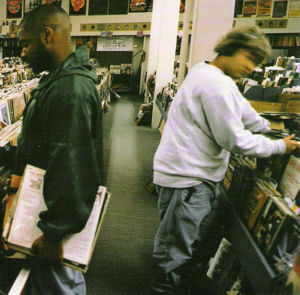 I was really getting into the moodier, instrumental side of Hip Hop and so DJ Shadow was the logical next choice of producers that I came across. "Changeling" and “Midnight In A Perfect World” stand out as timeless classics for me, but listening to the album from start to finish is the best way to enjoy this masterpiece. 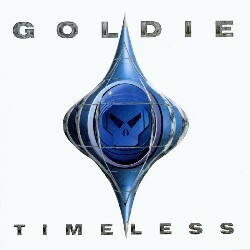 I’m not a huge fan of Drum N Bass, but Goldie’s debut album is definitely worth a listen. Combining choppy breakbeats and symphonic strings, Timeless creates an expansive atmosphere of polyrhythmic drums and sweeping orchestrations. 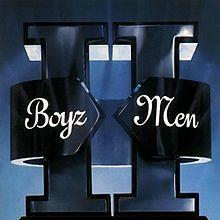 In my opinion, this is THE R&B album of the 90s. It has both the upbeat jams and the slow jams, the party tunes and the romantic ballads. My favorite track on the album, “Vibin”, is a great mix of laid back attitude and soulful rhythms that will lift your spirits and move your feet. 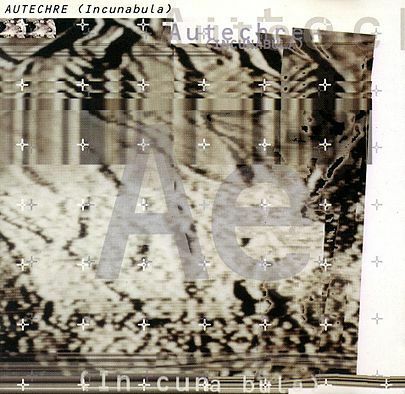 An all time favorite album from the IDM (Intelligent Dance Music) genre, Autechre's Incunabula is a tour de force of ambient textures, electronic blips and nuanced melodies. It’s great music to play whilst working on creative projects or cruising down a lonely highway late at night. This simply just a fun album! 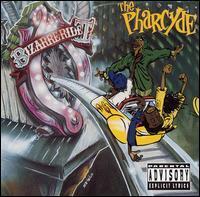 While G-Funk sound that was coming out of Death Row Records was more commercially successful, the Pharcyde’s take on Hip Hop was definitely a lot more playful. The lyrical content of their rapping is more narrative and playful, and the production is full of jazzy overtones and feel good vibes. 1991 was a great year for music. Nirvana released their seminal album Nevermind, A Tribe Called Quest dropped The Low End Theory on the Hip Hop world, and The Orb took us on Adventures Beyond the Ultraworld. 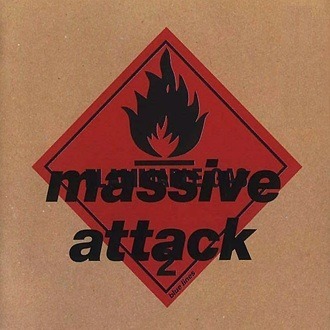 But when it came time for me to pick one album to represent this year, Massive Attack's Blue Lines was a logical choice. 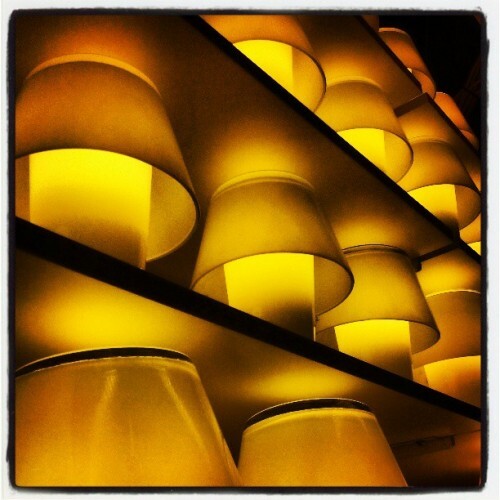 Ambient House? Impressionist Soundtrack? This album has been called many things, and to tell you the truth I’m not really sure how to describe it in words. It’s one of those albums that must be experienced in its entirety in order to get the full effect, but if you must only listen to a few tracks than I would suggest “Madrugada Eterna” or “Elvis On The Radio, Steel Guitar In My Soul”. Sometimes an album comes along that makes you sit up and take notice. 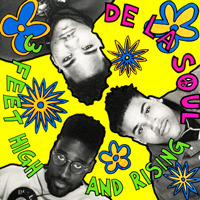 3 Feet High And Rising is one of those albums. From Prince Paul’s inventive production to Dave’s, Maseo’s, and Posdnuos’ playful lyrics, this album is sure to please even the biggest hater of Hip Hop. Tracks to note are “Me Myself And I”, “Buddy”, and “Eye Know”. Growing up near the Greek Theatre in Los Angeles, I would constantly get the opportunity to hear this music during the summertime. "Bamboleo" is a familiar tune to anyone who’s heard of this group, and “Djoba Djoba” is a fine tune as well. 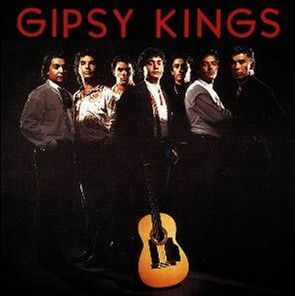 And while these guys can rock out with the more upbeat Flamenco style guitar work, they can also sing a great ballad as is the case with “Un Amor”. 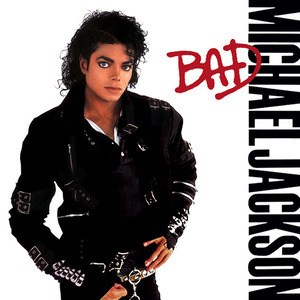 Michael Jackson's Bad was the first album that I can remember asking my parents to buy me. To understand why I wanted this particular album isn’t difficult: every single track is a hit! There is absolutely no filler within the 11 songs and each one is different from the other. 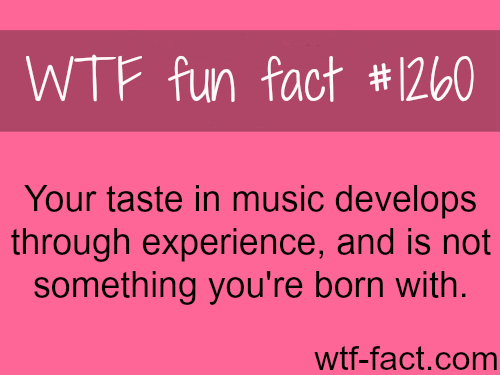 Whether it’s the inspirational lyrics of “Man In The Mirror”, or the feel good rhythms of “Leave Me Alone”, or the in-your-face groove of “Bad”, all of them are winners in my book. This album changed the way I looked at music for film and made me a fan of Ennio Morricone’s work. Next to Danny Elfman, he is my favorite composer for film. 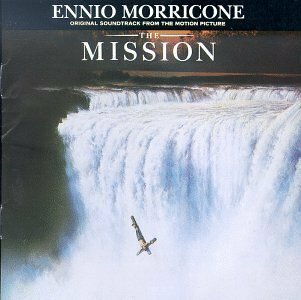 What The Mission did for me was elevate film music to a level in which the film became secondary, as if the film was made for the music and not the other way around. And to this day, “Gabriel’s Oboe” is a favorite of mine. 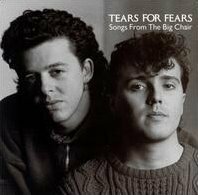 How could I talk about music from the last thirty years without mentioning Tears For Fears’ 1985 album, Songs From The Big Chair? Anytime I think of a perfect soundtrack for the 1980s, I think about these eight songs. Obvious favorites are “Everybody Wants To Rule The World” and “Head Over Heels”, but a not so obvious favorite would have to be “The Working Hour”. Following up on yesterday’s installment of The Dirty Thirty, today showcases a piece of music from 1984. 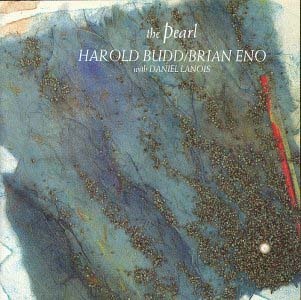 Credited to Harold Budd & Brian Eno, with production credits going to Daniel Lanois, this easily one of the finest examples of what Brian Eno ultimately termed “Ambient”. Many of the tracks revolve around creating texture from different piano arrangements and the results are both soothing and inspiring. Stand out tracks include “Against The Sky”, “The Pearl”, and “Still Return”. 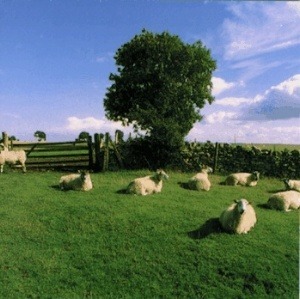 If you only add three Ambient albums to your music collection, make sure this is one of them. So yesterday I turned 30. Some say it’s a milestone in a man’s life, but I’m not making too big a deal of it. But rather than let it go by without a second thought, I figured I would take the opportunity to reflect on the last 30 years of my life by recommending 30 albums of music that have shaped my tastes and style. I’ll be selecting 1 album from each year that I was alive, telling you why I like it, and highlighting some of my favorite tracks. The working title for this series is The Dirty Thirty, but recommendations for a more clever name are always welcome. And now on to the music! 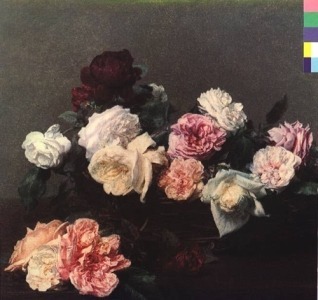 As you’ll note above, the first album in the series comes from New Order. It’s their second album, following Movement, and it’s an album that I periodically pop into my music player whenever I want to hear something that’s dancey with some synth-pop sensibility and a little rock edginess. This wasn’t the first New Order album that I ever purchased, but it is my favorite. Some tracks worth noting are “Age Of Consent”, “The Village”, and “Leave Me Alone”. Check back tomorrow for the second installment of The Dirty Thirty and see what 1984 holds! If you plan to be at the Winter Music Conference this year and want to shake your tail feather, then come say HI!